Winter’s crisp air has arrived, cosy light decorations are popping up on the streets, and the smell of mulled wine occasionally sweeps by. It is officially safe to say that Christmas is just around the corner, and so are the Christmas markets. 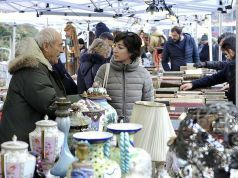 So whether you love this time of the year or need a little help getting into the mood, here are 10 free-entry markets to visit around Milan that will spice up the hunt for original Christmas presents but do not have to be visited exclusively for shopping. 3 Dec and 17 Dec. East Market, which usually opens once a month, brings a special Christmas edition by opening two Sundays in a row, starting this weekend. Expect to find: private stands selling and buying vintage, used and new clothes, accessories, shoes, illustrations and art, vinyls and collectables, antiques and furniture. The venue also offers a food market organised by East Market Diner, a restaurant specialising in burgers and fast-food with vegetarian options. 10.00-21.00. Via privata Giovanni Ventura 14. 7 Dec-8 Jan. 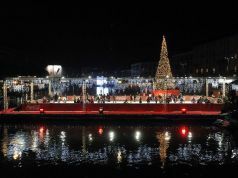 Along the margins of Milan’s central canal, the Darsena Christmas Village brings stalls of food, local handicrafts, a 12m-tall Christmas tree and the house of Santa Claus. Mon-Fri 15.00-22.00. Sat-Sun 10.00-22.00. Access from the Piazza XXIV Maggio, Nuova Darsena di Milano. 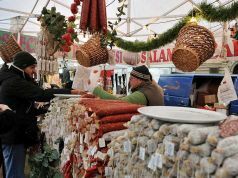 2-10 Dec. Not exactly Christmas themed, but an unmissable market to find original presents is the Artigiano in Fiera. This year, the 22nd edition of this market specialising in hand-crafted products from all over the world presents the theme ‘Artisans, creators of beauty and goodness, original by definition’. Select a whole day to explore this large-scale market, and expect over 3,000 exhibitors, crafts from over 100 countries, food stalls of over 40 restaurants represented, and daily events and workshops. 10.00-22.30. Fiera Milano, Rho Pero, Strada Statale del Sempione 28, Rho. 1-14 Dec. Much smaller than the previous markets on this list and focusing on local Italian products, the Boutique dei Nasi Rossi (‘the red nose boutique’) is a Christmas market put together by the NGO AVS (Associazione Veronica Sacchi) aiming to collect funds for their social work, which focuses on using clown therapy to assist unprivileged and/or unhealthy youngsters going through a hard time in the formative years of their lives and personalities. Expect to find vintage and new clothes, artisanal jewellery, natural cosmetics, house accessories, artisanal beers, wine and organic local food. Mon-Thu 10.30-19.00. Fri-Sun 10.30-20.00. Via Guanella 11/2-4, Milan. 7-10 Dec. 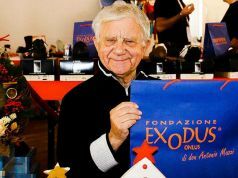 Here comes one of the most famous of Milan’s Christmas Markets: Oh Bej! Oh Bej! 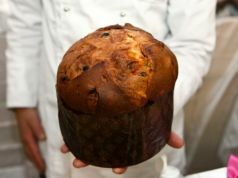 Under the walls of the Sforza Castle, this historic market is said to be the oldest of its kind taking place in Milan. Its opening day is related to the celebration of the city’s patron Saint Ambrosius and makes the holiday season's arrival in town official. 08.30-21.00. Access through Piazza Castello (Cadorna M1), Viale Gadio (Lanza M2), or Piazza del Cannone inside the Sempione Park. 11 Dec-8 Jan. 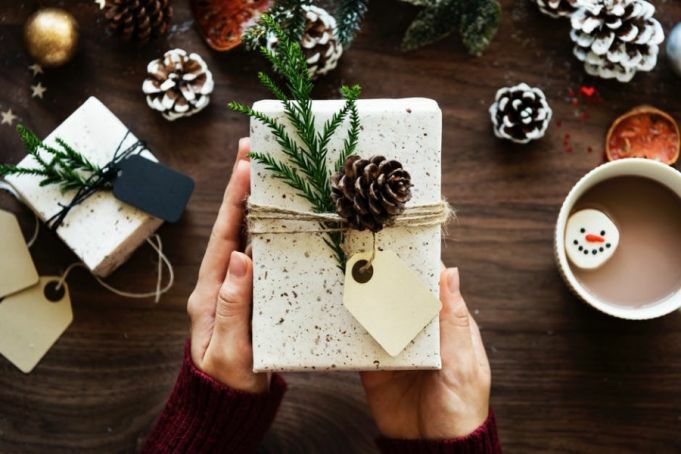 Bringing traditional Christmas goods from Milan, Lombardy and Europe to the centre of the city, the Mercatino di Natale in Duomo comes immediately after the previous event. This is an open market consisting of several stalls surrounding Milan's iconic cathedral with food and Christmas-themed products. Children’s entertainment and activities will also be provided in the area. 10.00-21.00. Duomo di Milano (M1). 2 Dec-7 Jan. Il Villaggio delle Meraviglie is a holiday wonderland, especially for children. 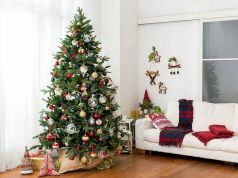 This year’s 11th edition features several workshops and entertainment activities such as an ice-skating rink, Santa Claus’ house and his sledges and, from 27 December onwards, also the house of the Befana, the witch who according to Italian tradition fills children’s socks with candies after Christmas. Specific attractions have their own functioning times, so a more detailed schedule is available on the event's official website. This market will be spread throughout the Indro Montanelli Gardens, accessible from Porta Venezia (M1). 14-16 Dec. Green Christmas is a market promoting a sustainable approach to Christmas shopping. Its products focus on eco-fashion clothes and organic cosmetics, using fabrics and materials derived especially from cannabis, bamboo, cotton and alpaca. 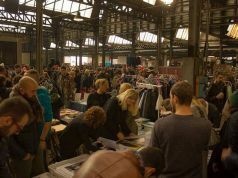 Workshops and seminars about approaching a more sustainable lifestyle will also take place here, such as how to make your own clothes from recycled materials and how to organize an eco-wedding. Fri 18.00-22.00. Sat-Sun 10.00-20.00. Fonderia Napoleonica Eugenia, Via Genova Giovanni Thaon Di Revel 21. 3 Nov-7 Jan. 2017 celebrates the 20th edition of the Banco di Garabombo, the largest market in Europe focusing exclusively on products deriving from ethical, equitable and sustainable production processes. Expect to find a range of organic and zero-km foods, and international clothes, cosmetics, beauty and house accessories. 09.00-20.00. Via Mario Pagano (Pagano M1). 1 Dec-7 Jan. As the name suggests, the Gae Aulenti Christmas Village brings holiday tradition to the modern architecture setting of Piazza Gae Aulenti, right under the tallest skyscraper in Italy, the Unicredit Tower. Featuring ice-skating, puppet shows and Santa Claus’ house with animation events for children, this market also offers music and traditional gastronomic and artisanal shopping stands for adults. 10.00-22.00. Piazza Gae Aulenti (Garibaldi FS M2 and M5).